SkyBox Labs Monthly – October 2017 | Happy Halloween from SkyBox Labs! 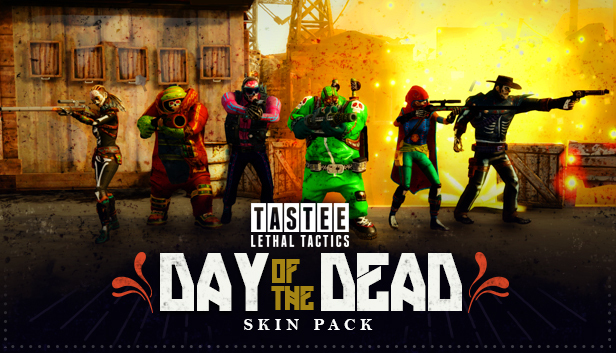 Announcing the Day of the Dead Skin Pack! and The Baron as Barontula, the Spider King. As a special Halloween treat, we’ve added Seraphim’s Day of the Dead skin to the game for free. She’s available right now – just check your character selection screen! The rest of the skins will be available when the Day of the Dead Skin Pack releases on November 13th – Wishlist it today! Exciting News From the Halo Livestream! 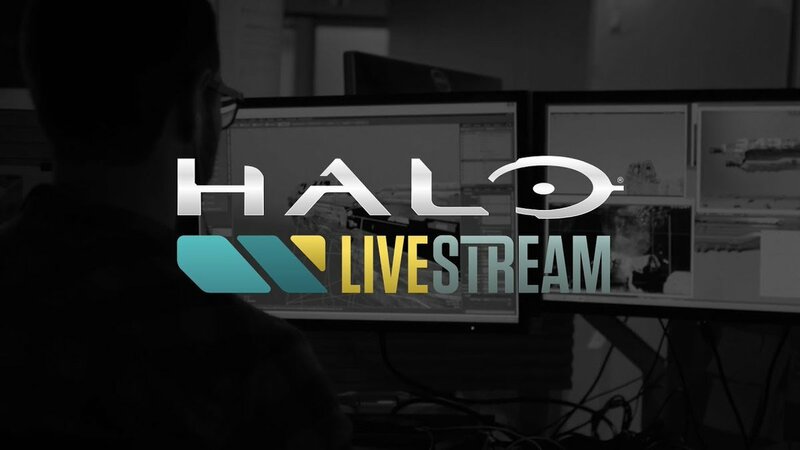 343 Industries recently had a lengthy livestream featuring all things Halo. Our work on the Overtime update was mentioned alongside a plethora of fantastic Halo news. We’re proud to work with such amazing partners and can’t wait to see the update go live! You can watch a recording of the stream on YouTube, or read the recap on HaloWaypoint.com. 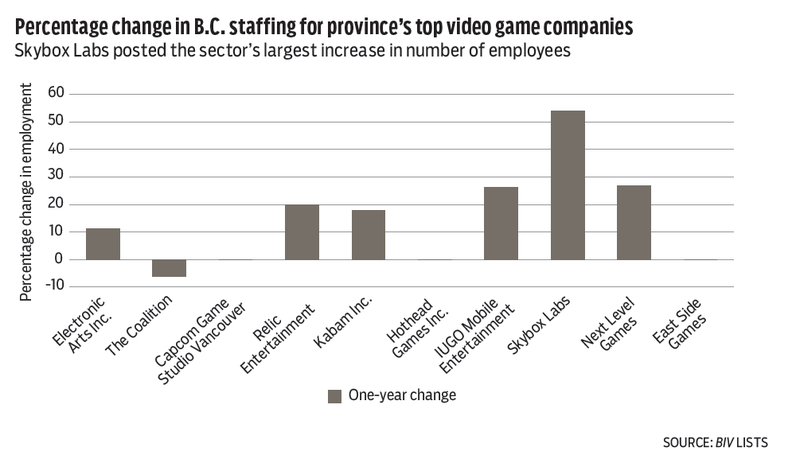 Business in Vancouver recently reported on BC’s game development scene and highlighted SkyBox Labs as the studio with the largest increase in employment! Check out the article here on biv.com. And we’re still growing! We have a number of open positions. If you’re looking to make great games, head on over to our careers page.